Video game lovers, rejoice! Nintendo Land is officially coming to Universal Orlando, and we have even more details about the project. As if we needed another reason to love theme parks, this Nintendo news is an incredible reason to visit Universal. The theme park announced its plans to develop Nintendo areas at Universal Orlando in November 2016, and now we know just how awesome things will be. 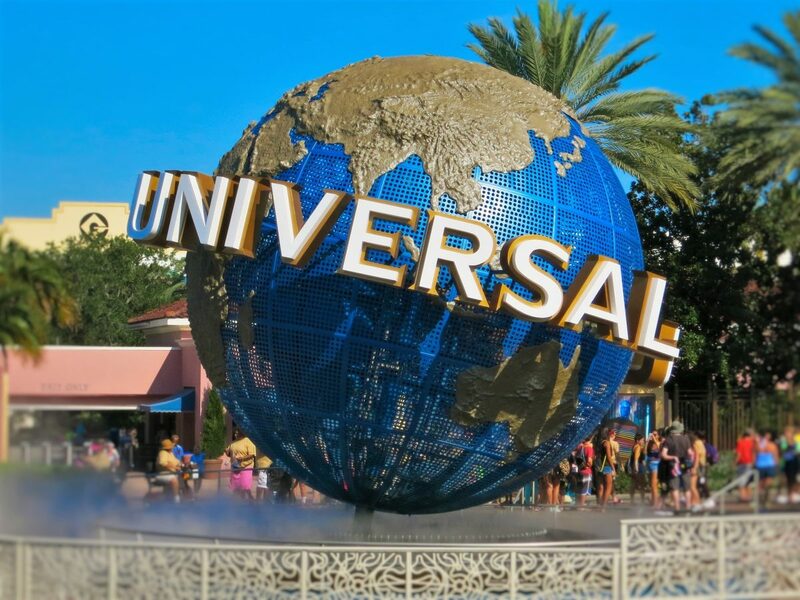 The team at GameTruck Orlando loves video game news, and we’re just excited as you are about Universal Orlando’s newest development. A Super Mario land will include nearly nine acres of land with areas dedicated to both Donkey Kong and Mario Kart, so if you’re a Super Mario fan, you’ll get a real-life taste of the world you’re accustomed to exploring via games. It’ll be a few years until we actually see the Universal Orlando plan come to life — an official opening date hasn’t been announced — but Universal Orlando will surely become even cooler thanks to Nintendo Land’s arrival. We don’t know what other Nintendo characters the new world will focus on, but based on the information we do have, it’s likely to be amazing. While you’re counting down the days until Universal Orlando’s Nintendo plans become a reality, you can have video game fun of your own by hosting a GameTruck Orlando party. We specialize in mobile video gaming parties and bring the excitement to you. With more than 100 age-appropriate games, some of the latest gaming consoles and high-definition flat panel TVs, our parties are unlike anything you’ve ever experienced. Each party includes certified GameCoaches who ensure everyone has fun regardless of their skill level. Whether it’s Super Mario Odyssey, Super Mario Maker or another Nintendo title, GameTruck Orlando will make sure your party is incredible for all Nintendo fans. Give us a call today, and we’ll start planning right away! You can reach us at 866-253-3191 or get a pricing quote here. 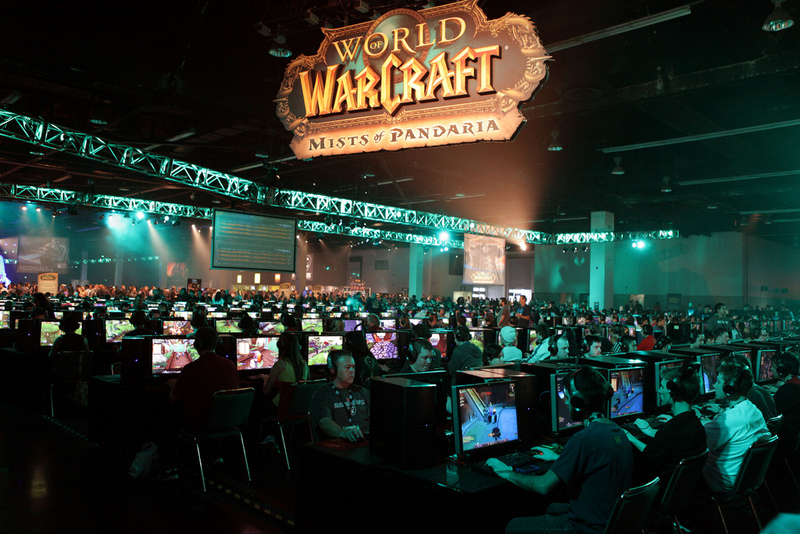 Get ready for a jam-packed year of gaming conventions, expos, and conferences. Avid gaming fans will be showing up by the thousands to participate in organized games, dance, and costume contests and shop new products. Two learn about two awesome gaming conventions that are close to the Orlando-area, read on! SwampCon 2018 has officially been named SwampCon Voyage. So batten down the hatches and bring out your treasure maps because landlubbers and buccaneers alike are invited to join their crew sailing the seven seas. SwampCon is a multi-genre convention for all ages. For years, University of Florida students have organized this annual convention that’s free and features a combination of Anime, Gaming, and Sci-Fi themed events. SwampCon and its staff promise to provide exceptional entertainment for fans and first-time attendees alike. Founded by fans, this multi-genre convention takes place next spring right here in Orlando. They attract all fandoms, from Scifi/Fantasy, Gaming (including Tabletop), Comics, Anime, and Pop Culture. The staff is comprised of fans with over 100 years combined experience behind-the-scenes in both running their own events as well as assisting in other conventions. Check out [www.omniexpo.com] for details. 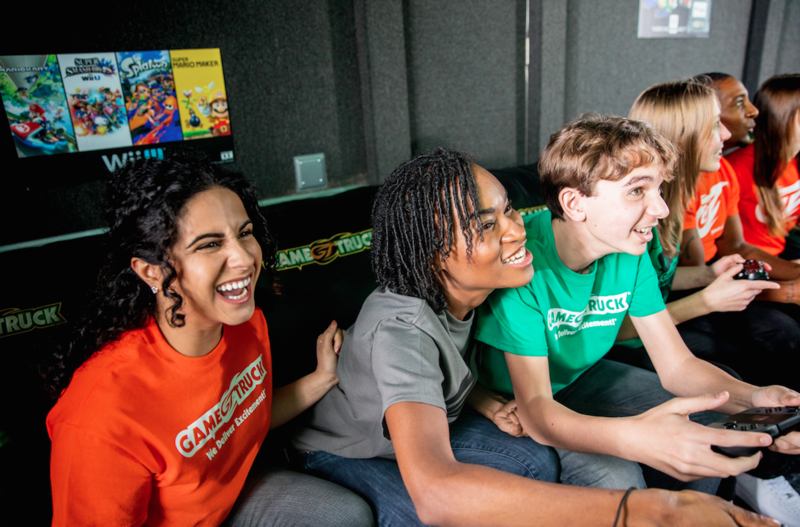 Get Yourself Con-Ready by Hosting a Video Game Party with GameTruck! You’ll want to get pumped up before you go by hosting your own Gaming Party for some of your favorite peeps. And GameTruck Orlando delivers the latest and most popular video games right to your door. GameTruck Orlando’s brightly colored trailer is full of high-definition TV’s, the latest technology, and wide selection of video games and even a certified gamecoach. Call (866) 253-3191 or visit our website to learn more! It’s party planning time! Whether it’s a corporate event, birthday party or just an opportunity to hang out with some friends, we have the perfect answer to your party-planning anxiety: a GameTruck Orlando video game party. Regardless of how old your guests are, a GameTruck Orlando event is going to bring your celebration to the next level. Our mobile gaming parties will have your guests in awe – you’ll have to see it to believe it. We bring all of the fun of visiting an arcade to your school, home, office or anywhere else. Once GameTruck Orlando arrives, the fun starts. Party guests will participate in Orlando’s premier gaming experience, and you’ll be the star host who gets the credit. Our philosophy is to make every event memorable and easy to host. Our owner Jeff Ciafone oversees every aspect of our business and makes sure every party has our famous “wow” factor. Once you book your party, our team will stay in touch to make sure every detail is taken care of. Our parties are a one-of-a-kind experience that will stand out to serious gamers and even guests who don’t play video games. What are you waiting for? Give GameTruck Orlando a call today and you’ll experience the power of “wow!” You can reach us at 866-253-3191 or get a pricing quote here.